Newly Renovated in 2007. 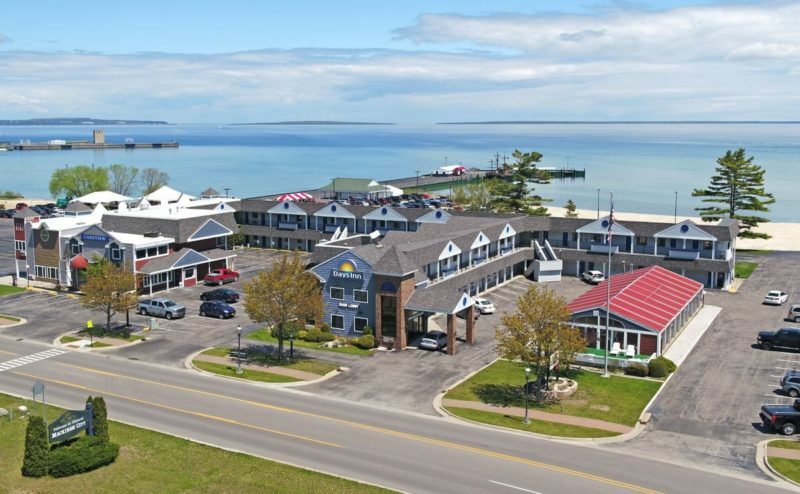 We are the only full service lake view hotel in Mackinaw City! We are located next to Arnold Line Ferry and just minutes away from the downtown area. 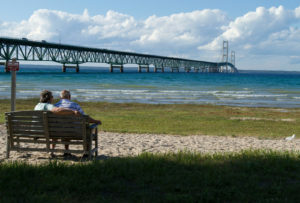 You will fall in love with our Lakeview rooms with private balconies where you can watch the ferries launch into Lake Huron heading toward the famous Mackinac Island.  Our lobby is open 24 hrs a day for a fast and convenient check in/out.  We have Hi-Speed Wireless Internet, Indoor Heated Pool/Whirlpool, Two Sundecks, Restaurant, and a beautiful recreation area where you can build a fire, have a picnic, or use our putting green.